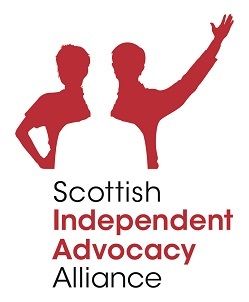 Advocacy Highland are full members of the Scottish Independent Advocacy Alliance and adheres to their principles. Below are some of their publications. For more info, please visit their website.